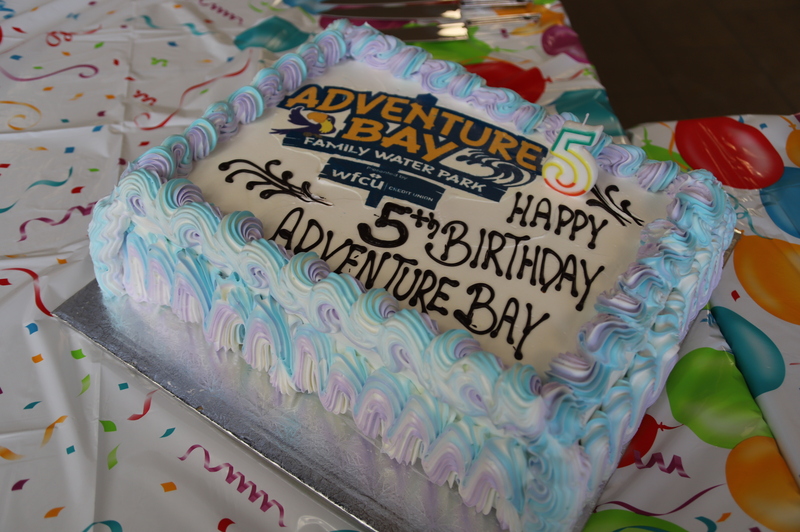 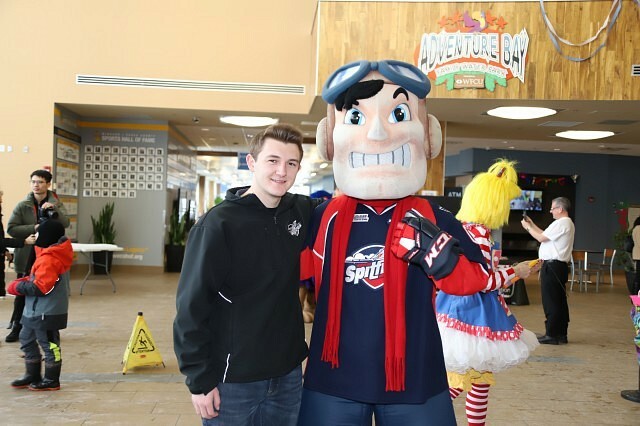 Adventure Bay Family Water Park celebrated their 5th birthday Saturday morning. 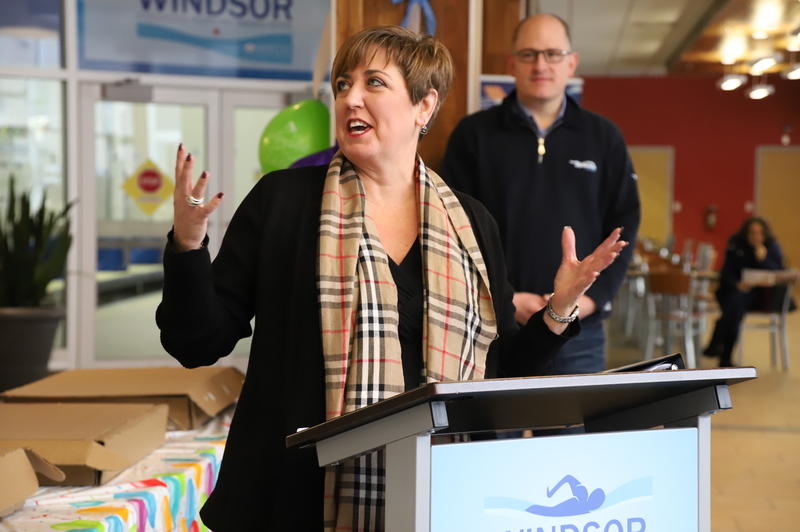 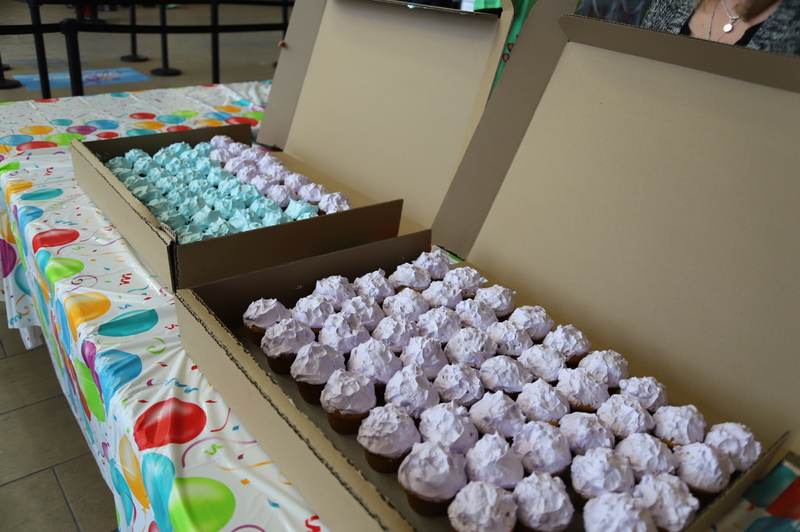 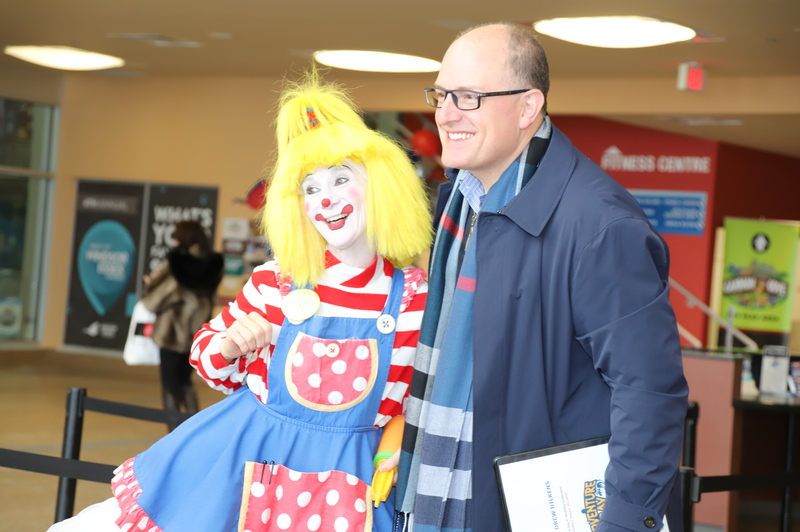 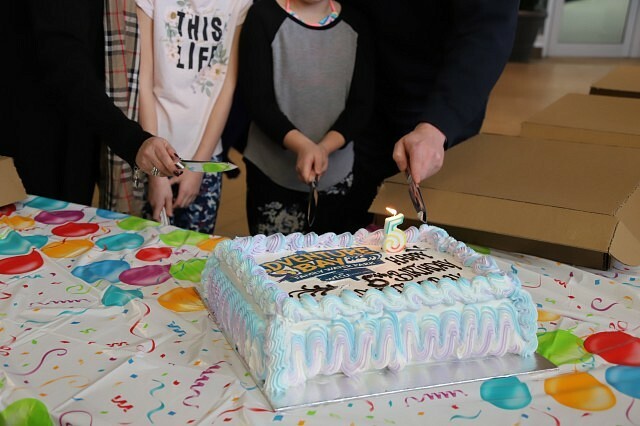 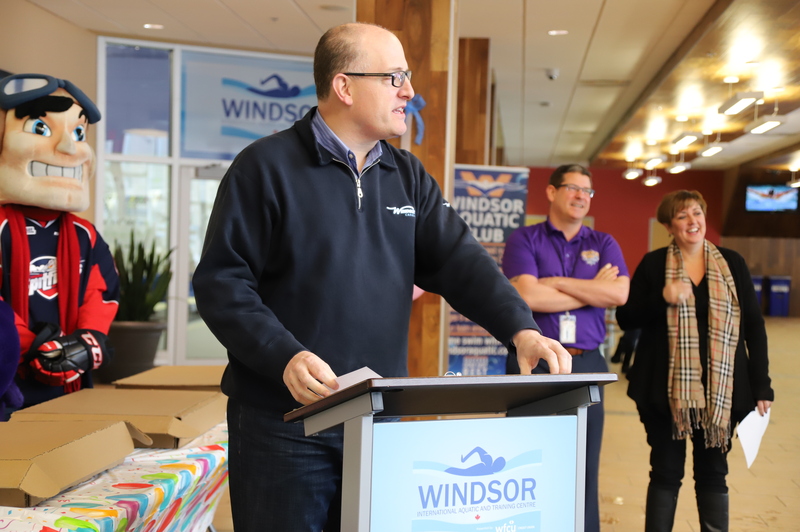 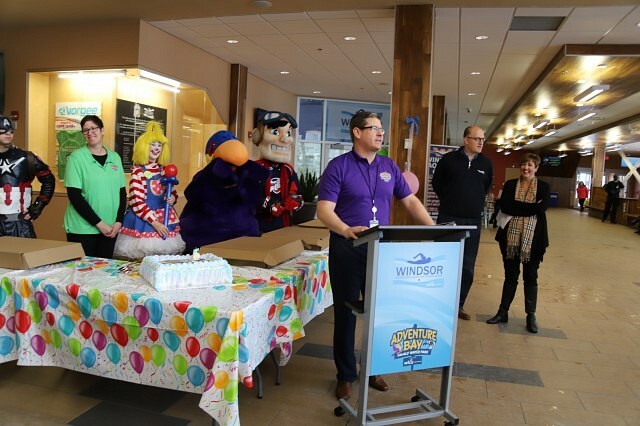 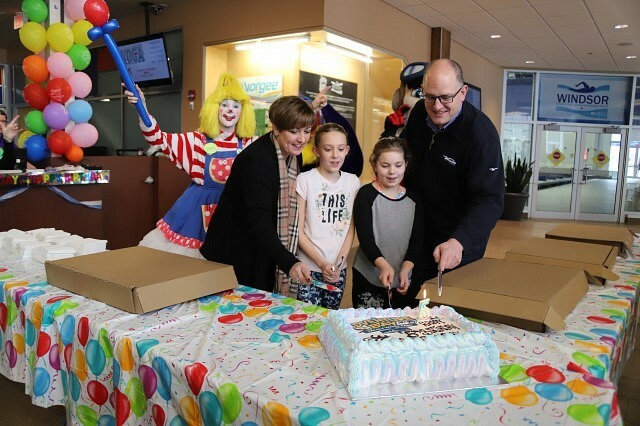 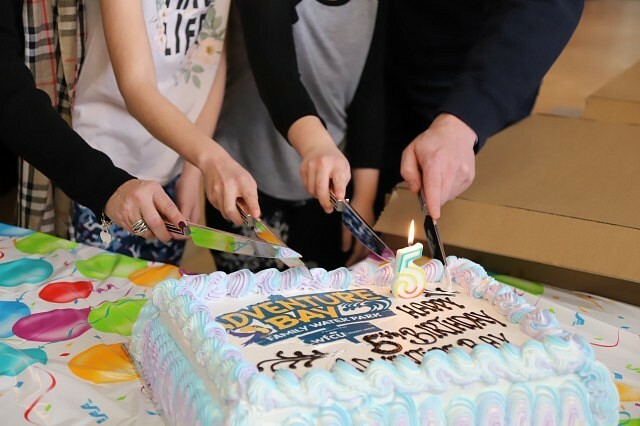 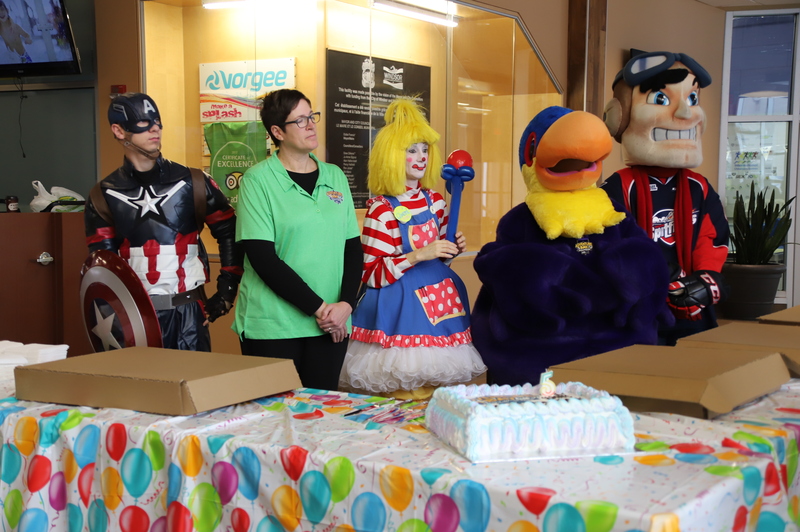 The birthday party was kicked off by a cake-cutting by Mayor Drew Dilkens and some helpers. 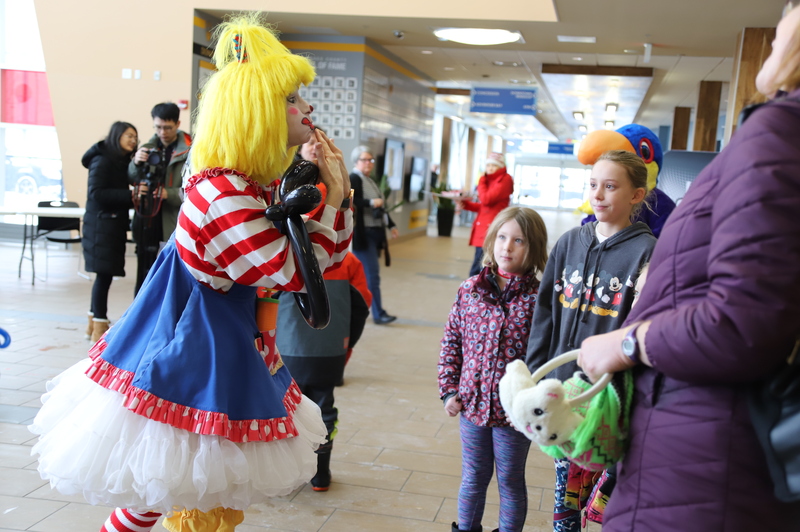 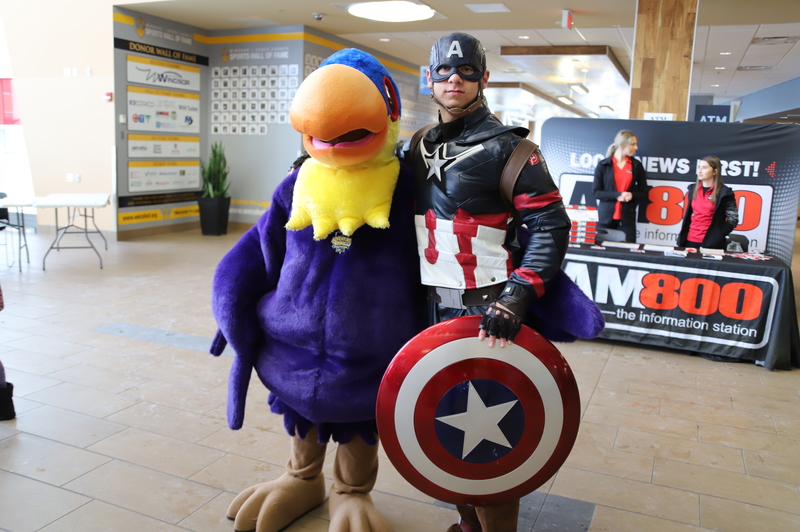 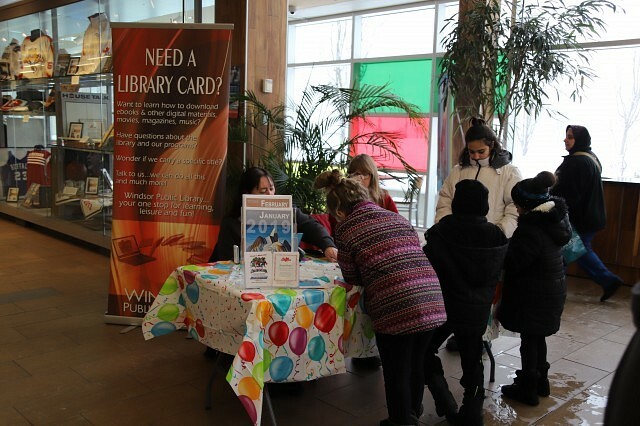 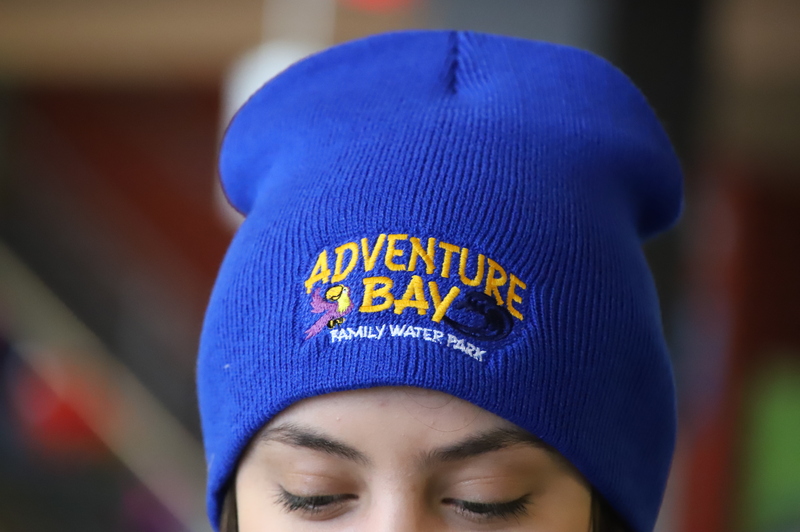 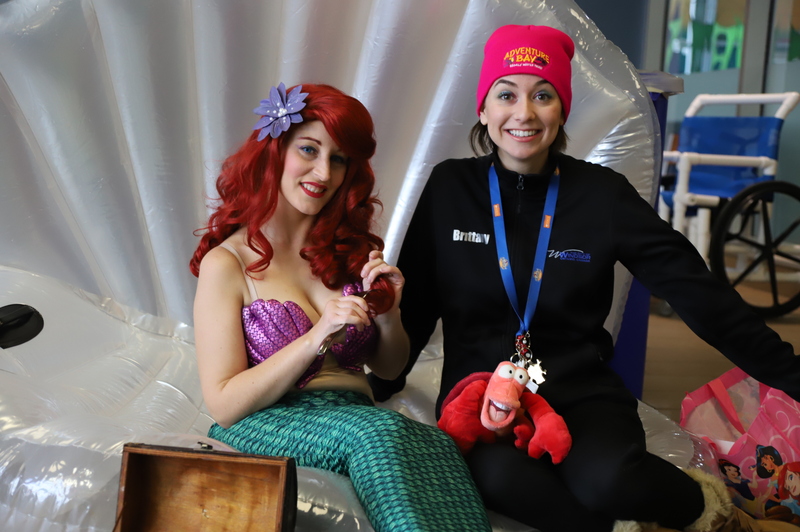 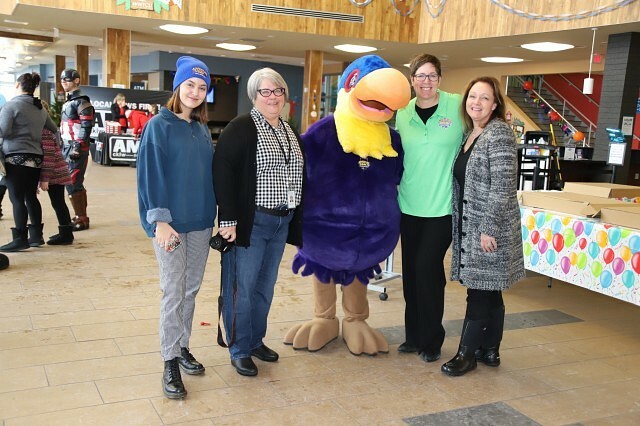 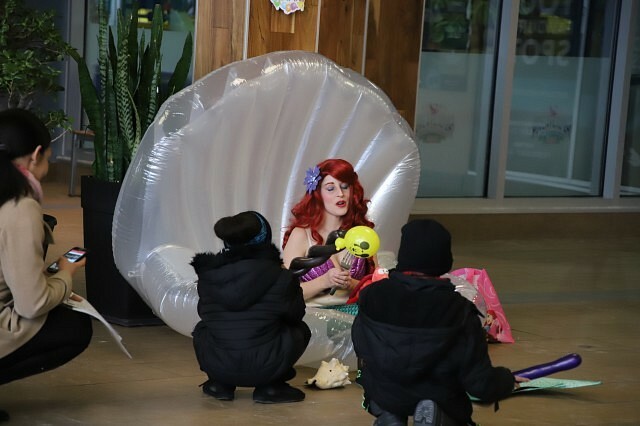 Free entertainment will be given in the lobby throughout the day, and the first 200 visitors of the park will receive an Adventure Bay toque.